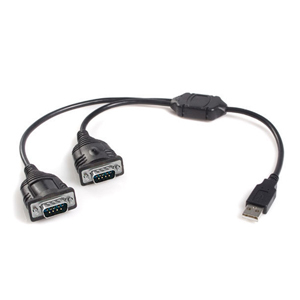 This dual port RS232 to USB adapter cable which is designed around the high performance and reliable MCS7820CV-AA chip from Moschip easily adds 2 standard serial RS232 ports to your desktop, laptop or other mobile device. Serial outputs are automatically configured as additional COM ports with Windows 98, ME, 2000, XP, Vista, 7, 8, Linux, Mac and now also Win CE and even FreeBSD. This RS232 to USB adapter is compatible with most GPS and PDA devices (Garmin, Mallagan, Palm), modems, printers, scanners, digital cameras and office equipment. Protection against static electricity and surges up to 15KV gives you reliable data transfers and protects the RS232 to USB adapter and your equipment from damage due to over voltages. 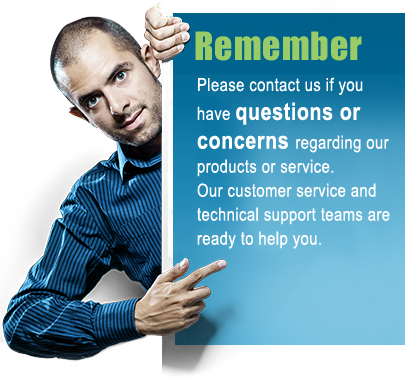 USB Plug and Play allows easy installation and requires no IRQ, DMA, or I/O port resources which means more devices can be attached to your system without the hassles of device and resource conflicts. This dual port RS232 to USB adapter is suitable for general office, commercial and industrial use. Special features Many advanced port settings available.